Amaranthine`s Country Cottage Bouquet is a delight. 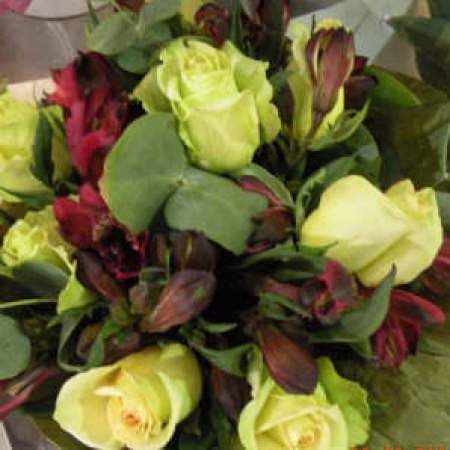 This gorgeous bouquet in soft colours featuring seasonal flowers, roses and lush green foliage. Perfect for a Birthday, Thank You, or Thinking of You occasion. A classic design created by Amaranthine Flowers By Design, Newcastle and delivered.